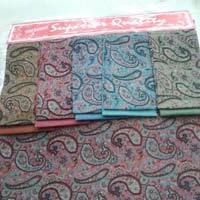 We are one of the prominent Exporters and Suppliers of Ladies Unstitched Suits in Haryana. 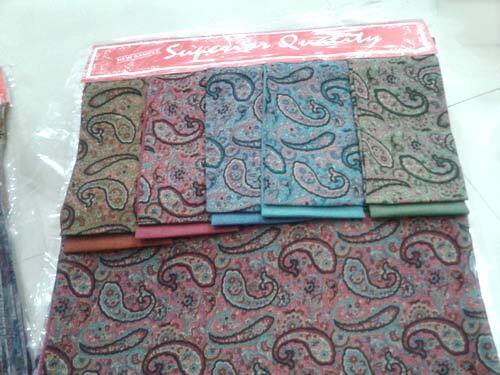 We are providing Ladies Unstitched Suits that are designed in different colorful patterns, sizes and colors. 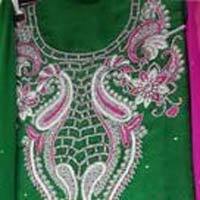 We offer Ladies Unstitched Suits stuff like cotton, georgette, chiffon, etc. 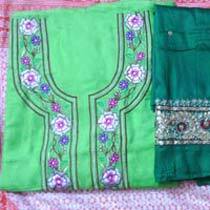 We also deliver personalized Ladies Unstitched Suits according to the demands of our costumers.